Zenbo the $599 robot is cute enough, but will it do enough? The robot can roam around independently, and take directions by voice command. 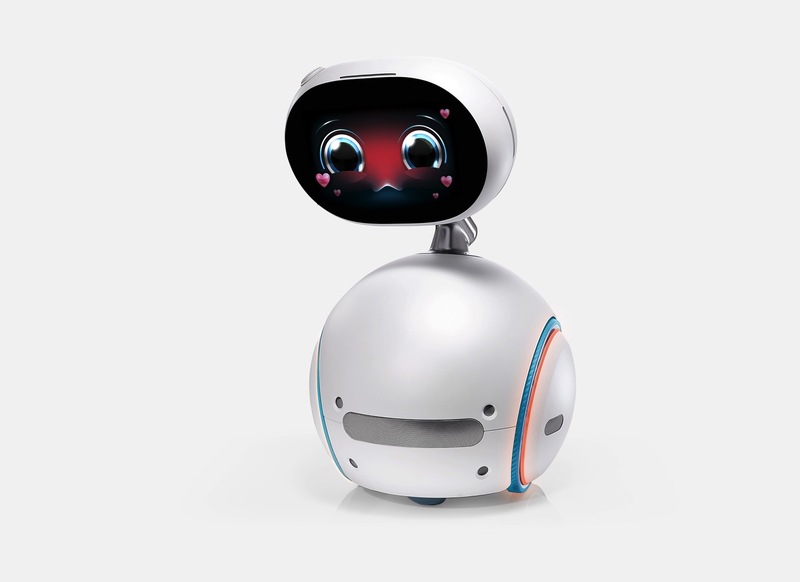 ZenBo's face also acts as a touchpad interface: you'll be able to place video calls, shop online, as well as stream video content, when it's not blushing. It's still early days, but ASUS says ZenBo will offer spoken reminders to its owners, like doctor appointment and medication cues. 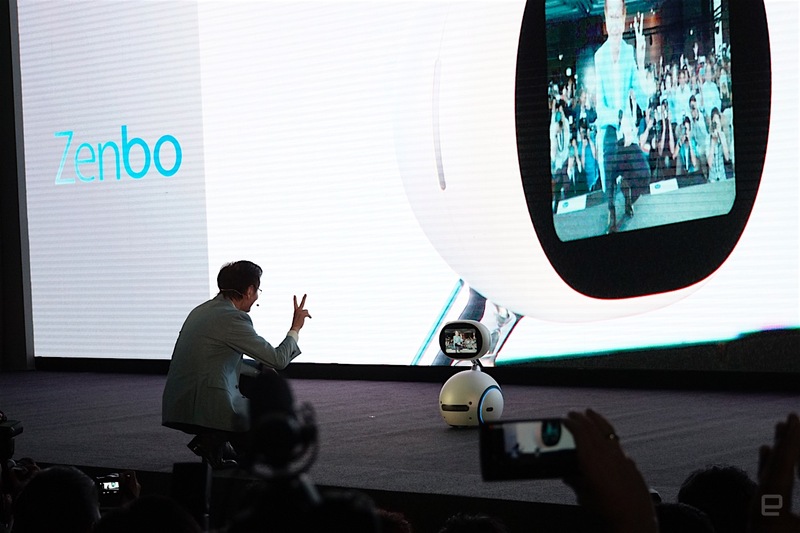 It'll also be able to send emergency messages to family members if someone falls down — you can even take control of the robot and check the situation from ZenBo's built in camera. For kids, the robot will be able to (awkwardly, robotically) dance along to music as well as read stories aloud from its built-in library. 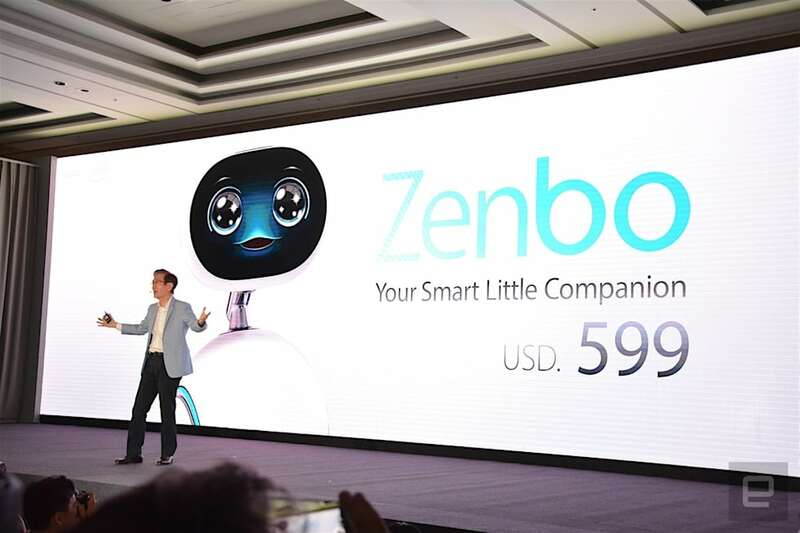 Naturally, ASUS is promoting a Zenbo developer program, with access to the bot's SDK and more information to help birth apps — something very important if the robot is to be a success. It will be inevitably compared to Softbank's Pepper home robot, and there's a few similarities, but if it can learn one major lesson from its taller Japanese rival, it's that it needs a reason to exist, a reason to buy. It could be those smart home tricks that make or break Zenbo. Although that $599 price tag is pretty cheap for a home robot -- that will certainly help.